To celebrate the start of next month’s Tour de France, Rapha has launched a new collection of apparel called Graffiti, emblazoned with everything from riders names, famous road markings and phrases that cycling fans have come to know about the French Grand Tour. “Names, nicknames, sponsor logos, words of encouragement, finely crafted insults – fans have immortalized their thoughts and feelings in road graffiti since the dawn of racing. The paint comes out as the atmosphere builds, with fans competing to create the greatest expression of wit and wisdom. The peloton and TV cameras flash by, but the graffiti remains, a lasting testament to the race’s atmosphere. 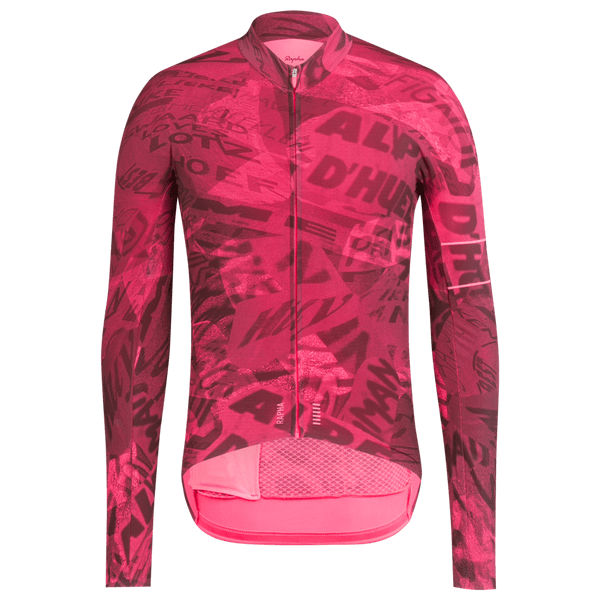 This limited edition collection draws on the passion of the crowd, featuring eight of Rapha’s most technically advanced jerseys, bibs, and accessories with a print inspired by cycling’s road graffiti”, says Rapha. 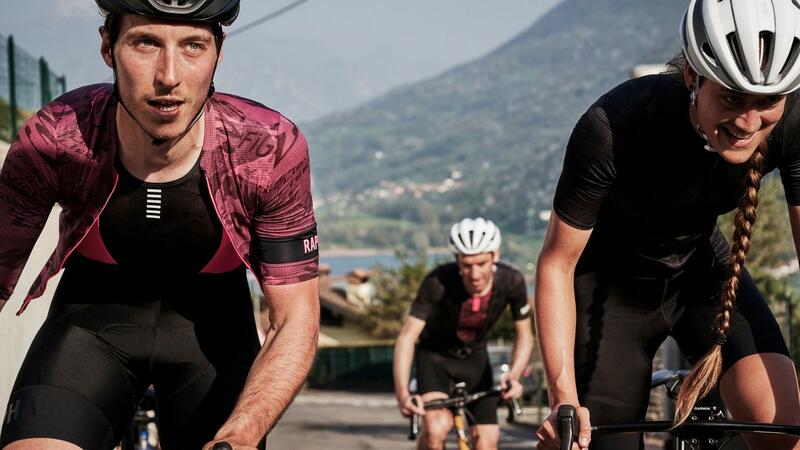 The new collection comprises Rapha’s Pro Team Flyweight and Souplesse Flyweight jersey jerseys in both short and long-sleeve versions, plus base layers and socks. 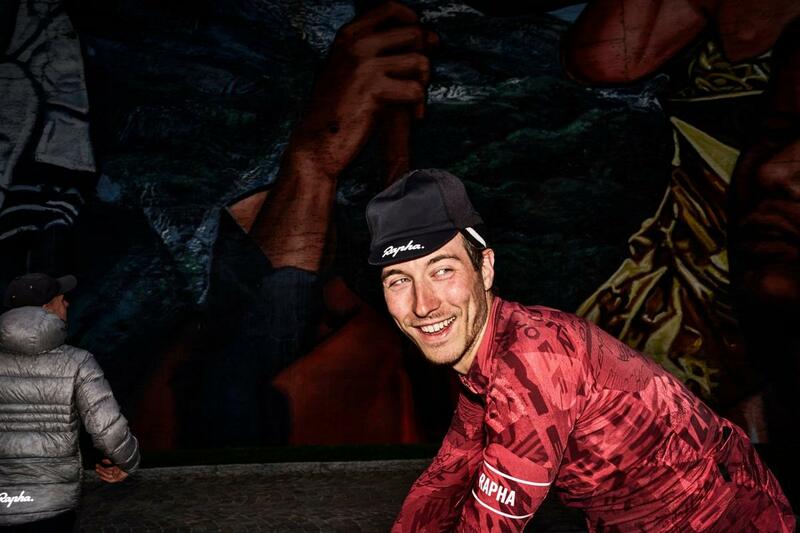 You can see the full Graffiti collection by visiting Rapha’s website here.